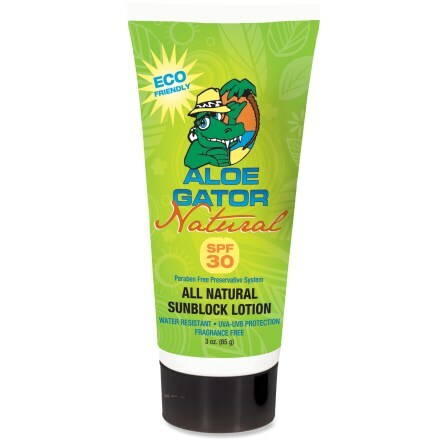 Of the many sunscreens I have used I think this one is the best. 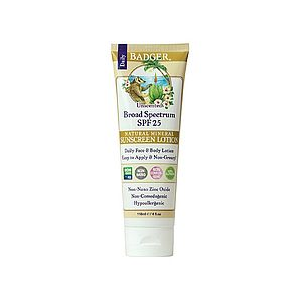 A little bit goes a long way, it is not greasy when you put it on, and it doesn't smell like a coconut. I work outside most of the day and noticed it lasts about 4 hours with normal use and 3 hours with heavy sweating. The sun blocking agent also works well under extreme use as I found out on many of my desert hikes. 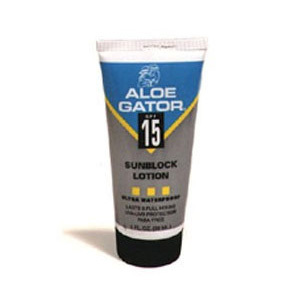 The Aloe Gator SPF 40 Lotion is not available from the stores we monitor. It was last seen May 11, 2016	at REI.